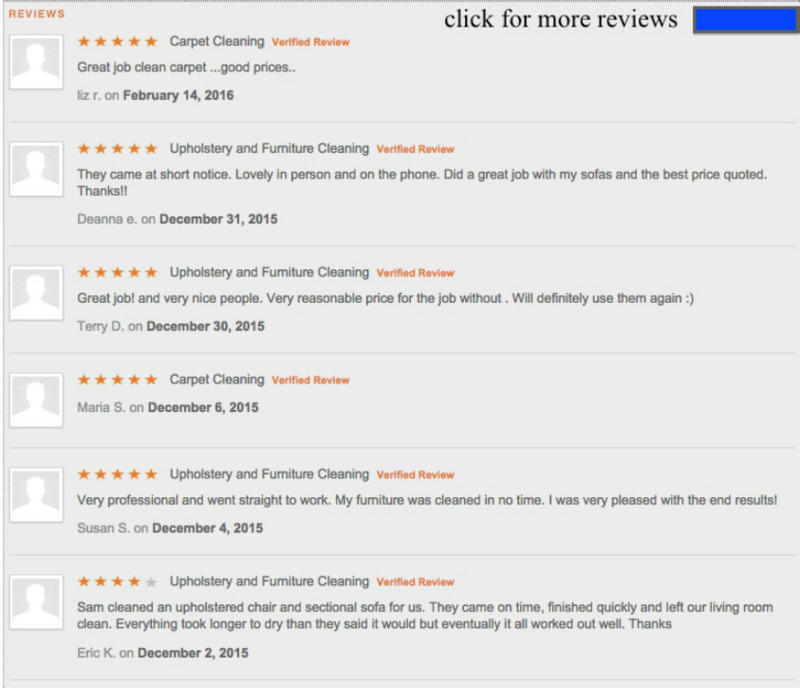 Carpet And Upholstery Cleaning Services (888) 607-6664 - Green and Clean Carpet LLC , Best Carpet Cleaning in LA County, Lancaster, Palmdale and Littlerock. Family Owned, Affordable and Honest. 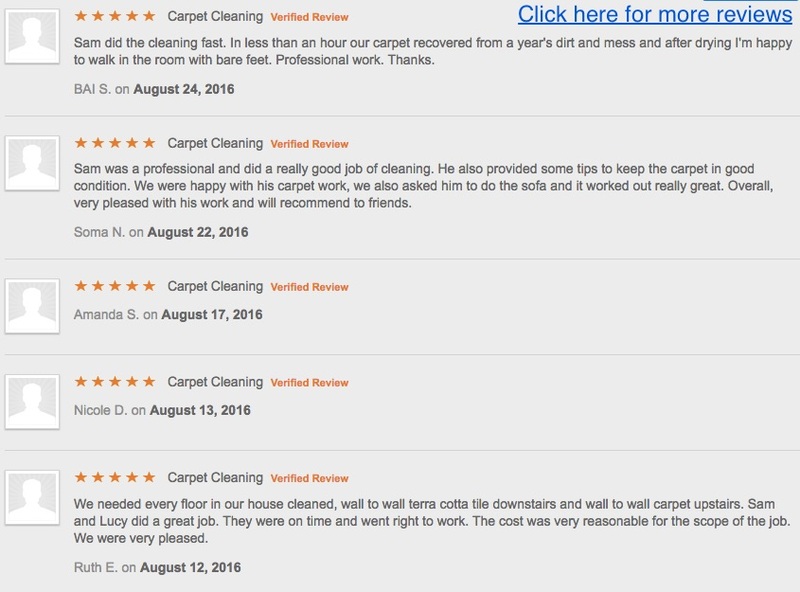 We specialize in Green Carpet Cleaning Los Angeles, Lancaster, Palmdale, and surrounding areas, ​2 hour dry times and superior results are achieved by our, powerful Truck Mounted equipment and low moisture Machine. There's no over-wetting of the carpet, no toxic chemicals, and no residue left behind. We pride ourselves in our Fast Dry Time, Honest Carpet Cleaning Service with No Hidden Charges. 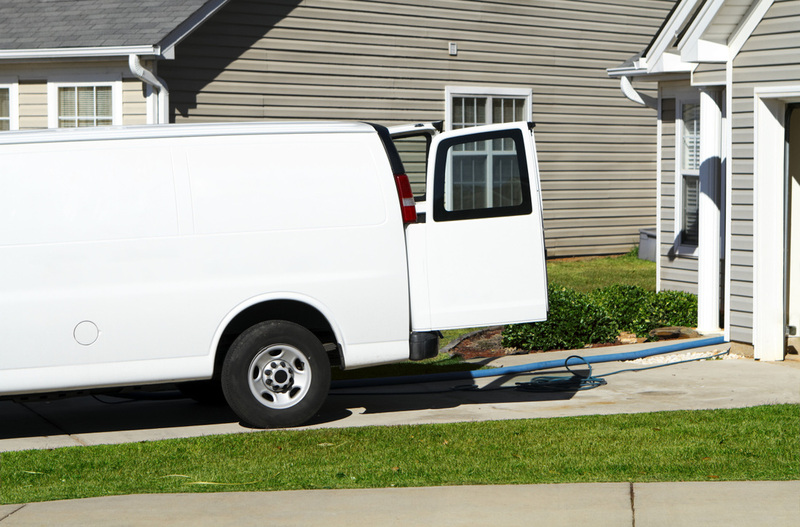 Beware of Bait & Switch Carpet Cleaners! 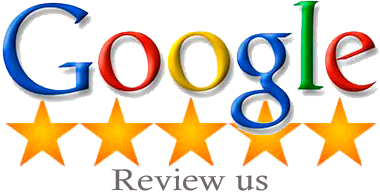 See Reviews From our Customers Below. 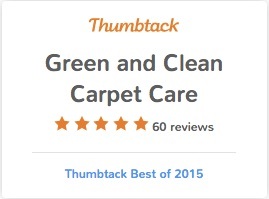 Copyrights © Green & Clean Carpet, LLC 2010-2016. All rights reserved.